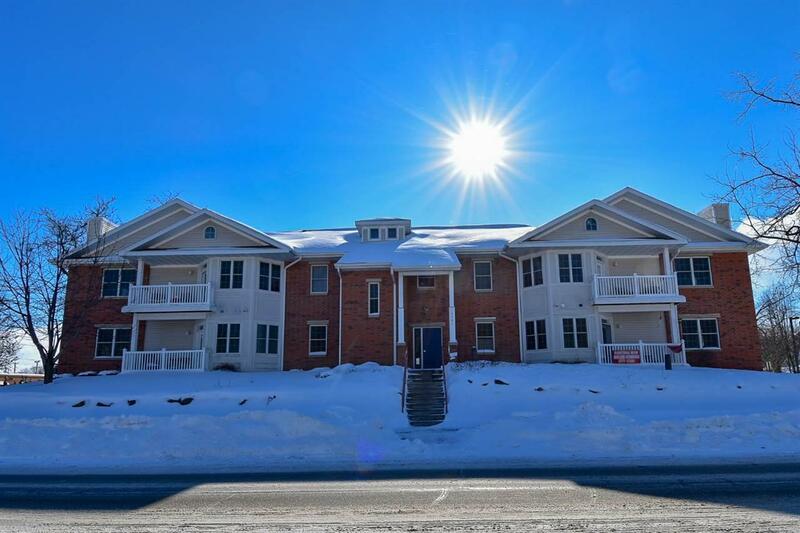 1101 S Hamilton St, Stoughton, WI 53589 (#1849050) :: Nicole Charles & Associates, Inc.
Value Range Price (VRP) $219,900-$224,900 This luxury corner unit is full of sunshine! 3 bedrooms, 2 full baths and laundry room. 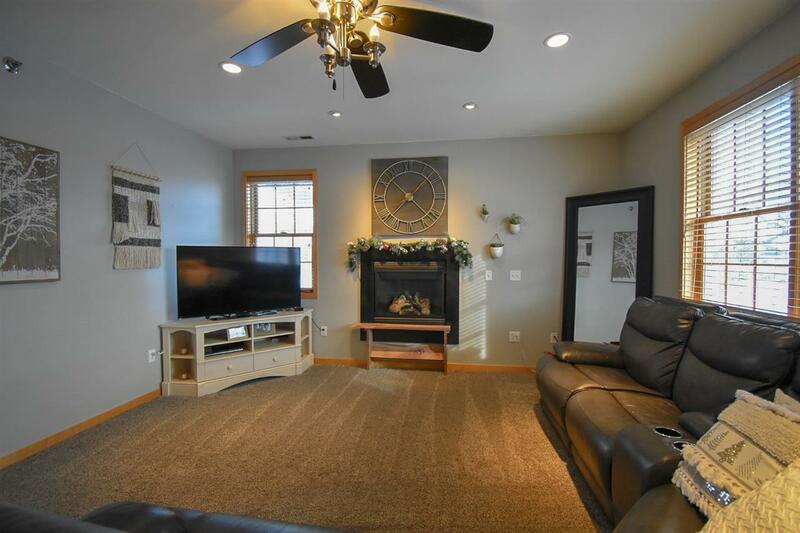 It boasts updated flooring with the perfect combination of wood floors, tile and carpeting. Spacious kitchen with quartz counter tops and breakfast bar. 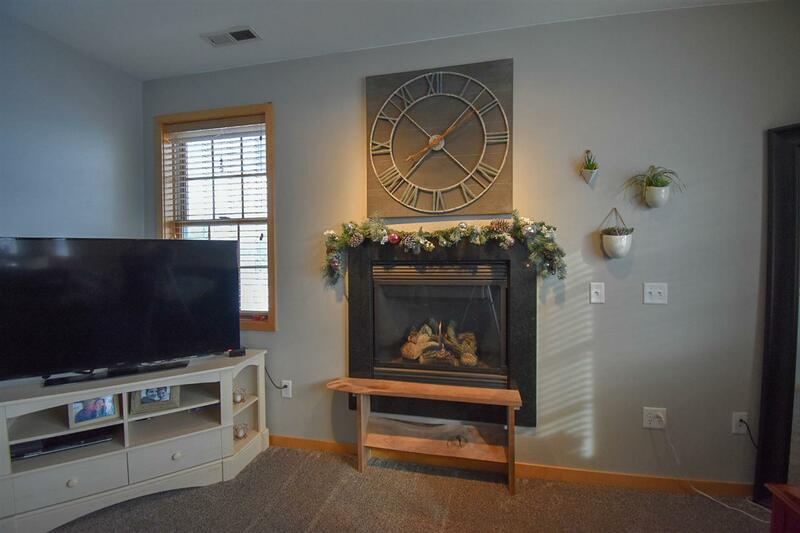 Enjoy the Wisconsin winter from inside your living room and in front of your gas fireplace. Master bedroom with walk in closet, double vanity and amazing walk in shower. 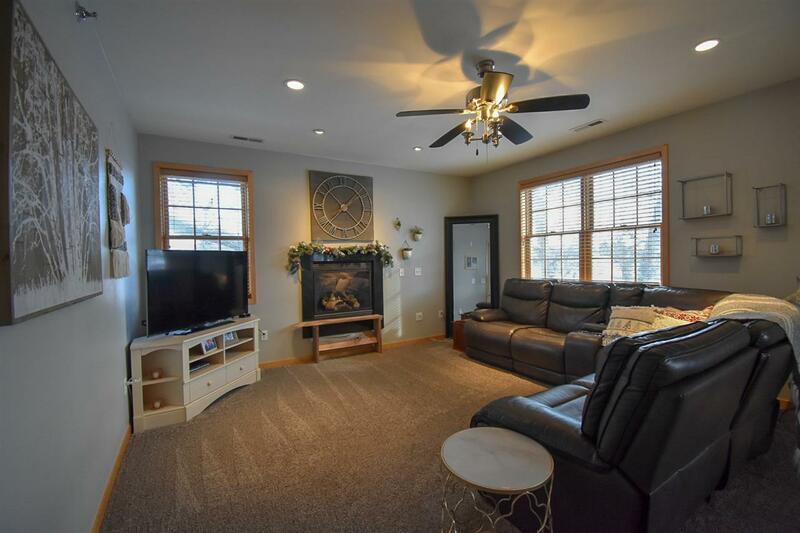 The split bedroom open floor plan has a delightful layout. Underground garage includes 2 over sized parking spots next to each other and a secure storage unit.